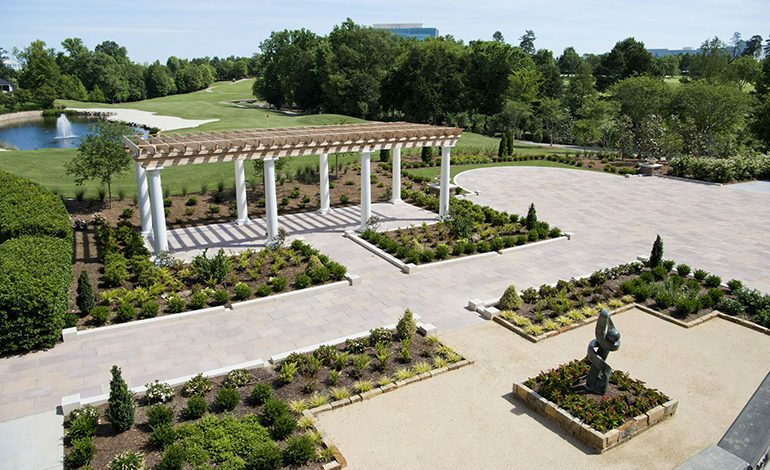 The Ballantyne Hotel has long been a destination for corporate events and weddings in the Charlotte Metro area and beyond. 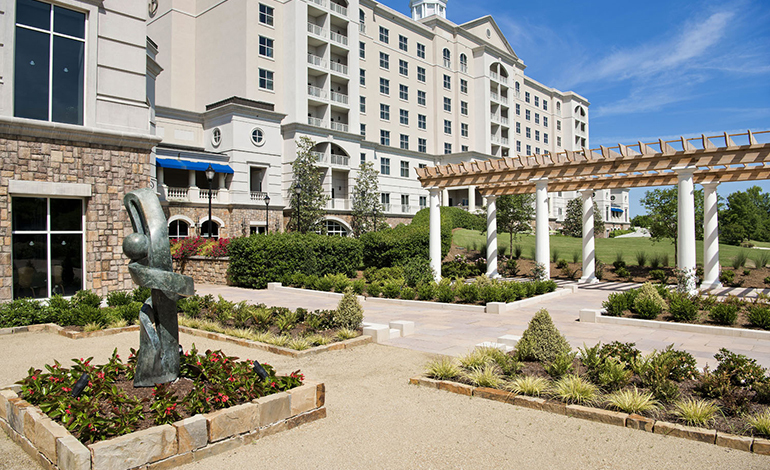 In addition to the hotel, The Ballantyne also offers resort-style amenities, such as a spa, golf and dining. In keeping with the hotel’s standard of excellence; management staff felt that a face lift was needed for their outdoor gathering space. Mr. Bissell commented that “there was no place for guests to go outside and read a book”.